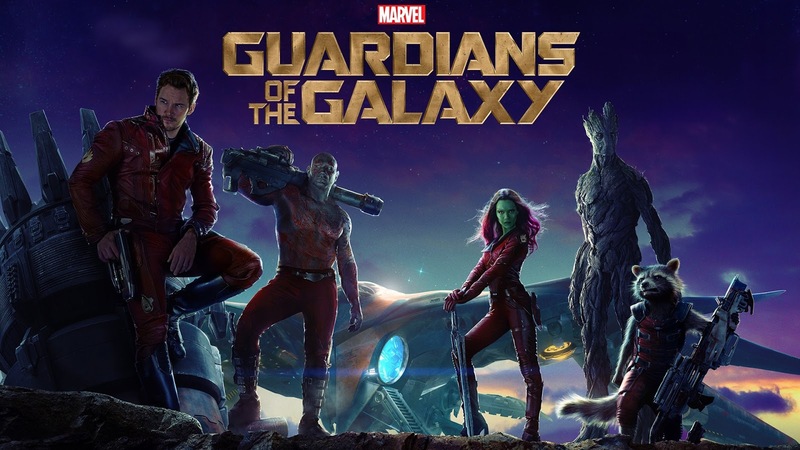 Telltale Games, publishers of the Walking Dead, Batman and Minecraft is planning to release a groundbreaking game that is based on Marvel comics’ Guardians of the Galaxy in 2017. The game will be titled Marvel’s Guardians of the Galaxy: Telltale series and here’s what we’ve gathered on it so far. Although not much has been known about this yet-to-be released Game as the producers seem to be planning a big surprise to the millions of fans out there but we can always boast about the uniqueness of TellTale Games when it comes to story- telling – that’s why we will be telling you all we know about this game and why it is worth waiting for. 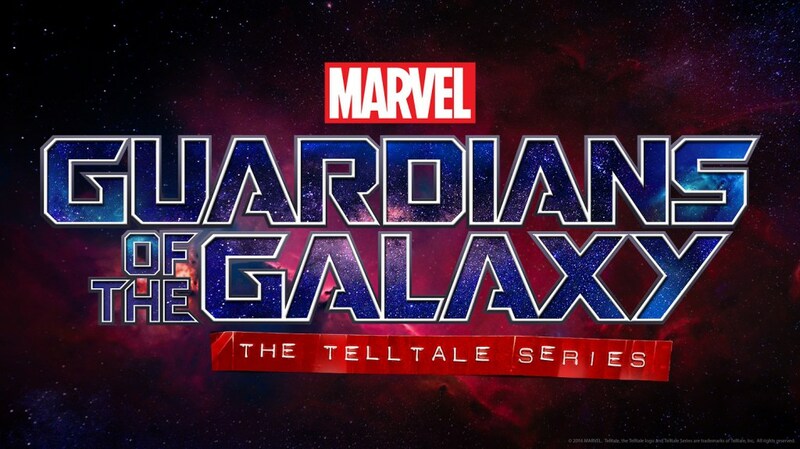 Sometime last year, there were online reports stating that Marvels Comics may be working with TellTale Games to produce a Guardians of the Galaxy Game but while we might have expected it to come soon without clear hopes, the announcement made by the CEO and Co-Founder of TellTale Games this November confirms that we have a date in sight and that is 2017. From the announcement by the game company, this interactive Guardians of the Galaxy series will be released episodically just like other Telltale games such as Batman online slots game that you can play from your galaxy. According to the news report on the telltale website, we should be expecting the release of the first episode of the series to be made available on home consoles, PCs and mobile devices in 2017 and other platforms will be announced later. Moreover, the specific month is yet to be known but we will keep you posted as soon the time approaches. 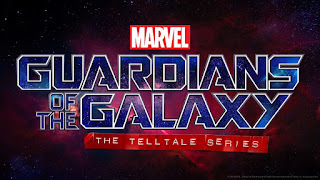 ‘In Marvel’s Guardians of the Galaxy: The Telltale Series, players will take on multiple roles within the ragtag band of heroes, and take the pilot’s seat in directing their escapades around the universe. We are always honored to be working with the best creative partners and storytellers in entertainment, and working with Marvel on this series leaves us excited to share what we’ve been developing when it premieres in 2017’ said the Co-Founder and CEO of the Telltale games, Kevin Bruner in a Press release on the Telltales website. 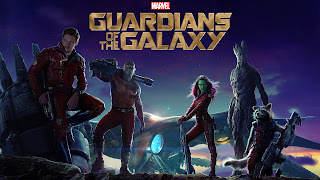 As at the time of writing this article, we don’t know how the heroes of the movie will be represented in the game, even the teaser video that was made available online doesn’t show the heroes in action but anyhow it patches we should be rest assured that this Telltale series of the Guardians of the Galaxy is going to be epic. You can also watch the video below and apply to be notified when the game goes live.